This is the story of Harry Ransom. If you know his name it's most likely as the inventor of the Ransom Process, a stroke of genius that changed the world. 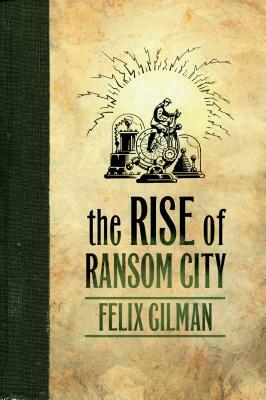 FELIX GILMAN has been nominated for the John W. Campbell award and the Locus Award for best new writer. He is the author of the critically acclaimed "Thunderer, Gears of the City, and The Half-Made World, "which was listed by Amazon as one of the ten best SFF novels of 2010. He lives with his wife in New York City.